I have been a licensed Hawaii realtor since 1988 and possesses the skills and knowledge to match properties specifically with your needs in mind. 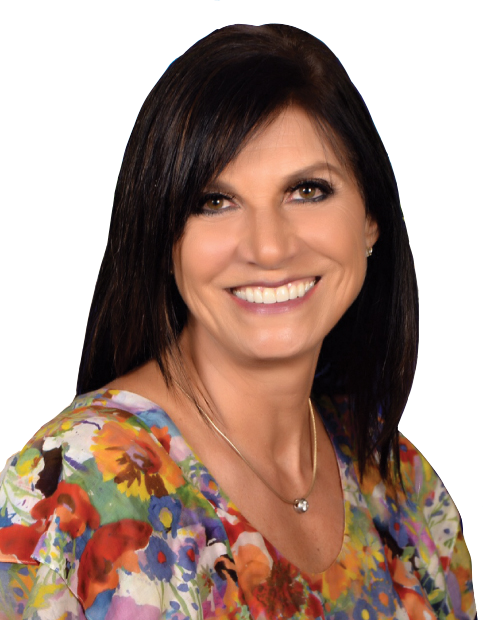 Canadian born and a resident of the island for 21 years, my dual citizenship, experiences in business and resourcefulness within the market, makes her exceptionally qualified to represent your real estate needs. As you search for your perfect ocean-front home, upscale condominium resort, golf course-nestled villa, lap-of-luxury estate or an investment rental condominium, let me show you the most varied of options within your intended budget. I recognizes that, while the island in its purest of beauty, is perfection personified, the Hawaii market is a peculiar one that requires a very specific set of skills and experiences. I strives to facilitate the necessary synergy that is vital in the genuine spirit of Aloha. I possesses an unwavering work ethic, integrity and determination to ensure you receive the highest level of service possible throughout the process. My client’s needs come first and foremost. My easy-going demeanor, professionalism and genuine interest in your satisfaction are paramount to her success. I continually strives to raise the bar for service and works with her clients passionately. This has led to many long-standing professional relationships, returning clients, countless referrals and has even fostered some friendships over the many years in the business. I look forward to an exciting and successful experience with you!